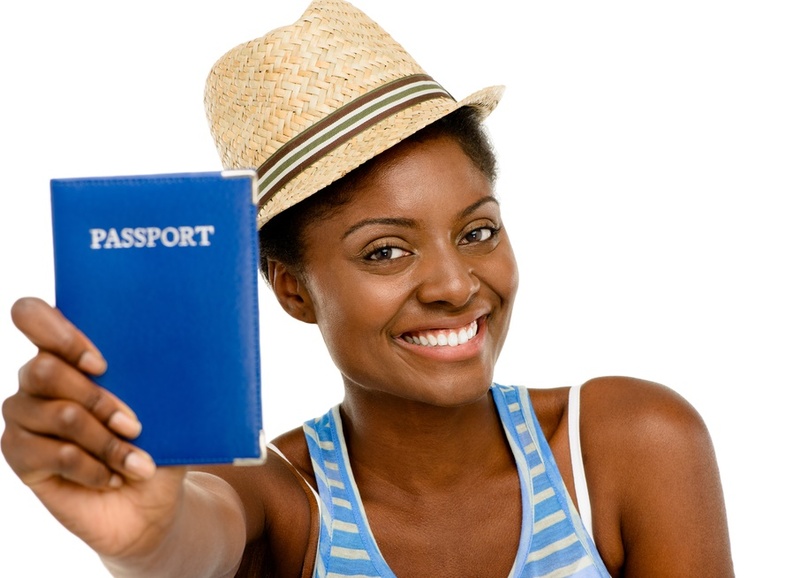 You will need a Passport for BLACK COUPLE GETAWAYS 2 ADVENTURE!! Some people think this is a hard and arduous process but in reality it’s a very simple and easy process. Please watch this video and then head down to your local post office to get your Passport! !